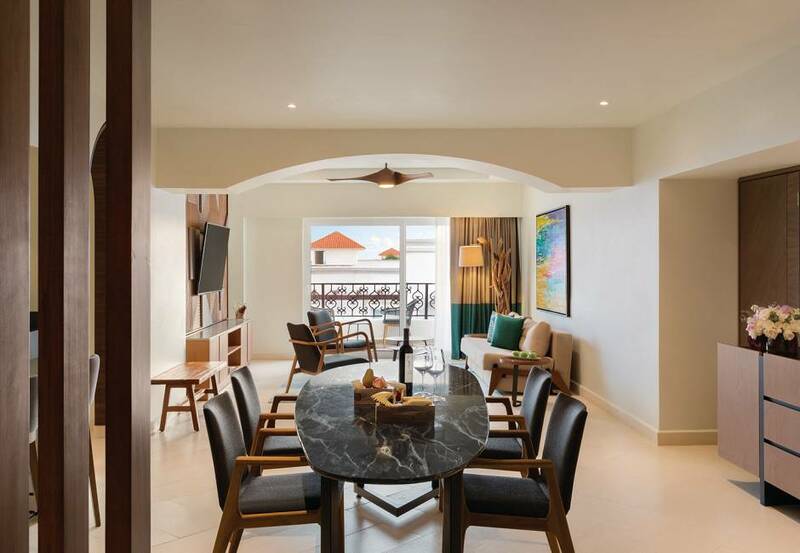 At THE Royal Playa del Carmen, we will discover tropical enchantment and luxurious charms in our Royal Jr. Suite Beachfront Walk Our Suite! Our delightful suite is beautifully decorated with a palette of light colors and intricate handcrafted furniture and offers Royal Service with an array of lavish amenities. We will enjoy our king size bed with luscious linen bedding, take delight in the fully stocked mini bar, luxuriate in our plush bathrobes and slippers, relax in our double Jacuzzi and admire stunning views from our furnished terrace! 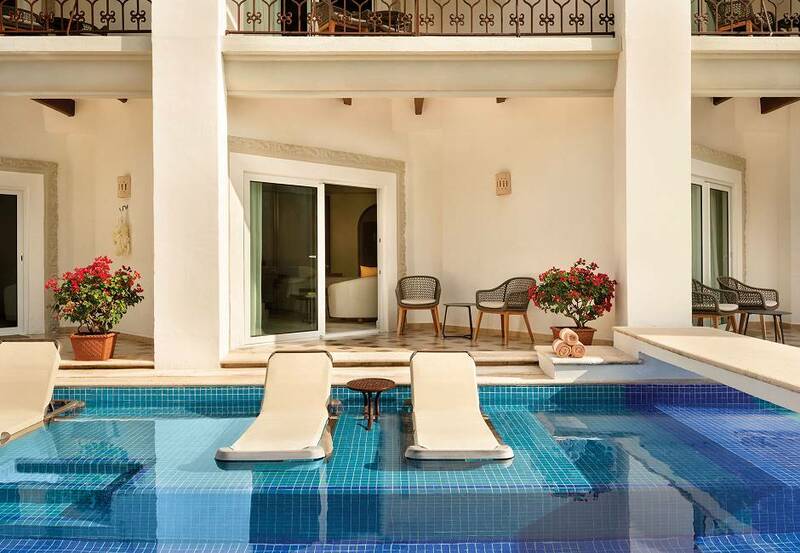 Thanks to your wonderful wedding gift, we will experience the special indulgence of our Junior Swim-Up Beachfront Top Suite! Our charming honeymoon haven is beautifully decorated with a palette of light colors and elegant handcrafted furniture and offers Royal Service with lavish amenities. We will take delight in our king size bed with luscious linen bedding, enjoy the fully stocked mini bar, luxuriate in our plush bathrobes and slippers, relax in the marble bathroom with a steam shower, and indulge in the in-suite double Jacuzzi and the furnished terrace. 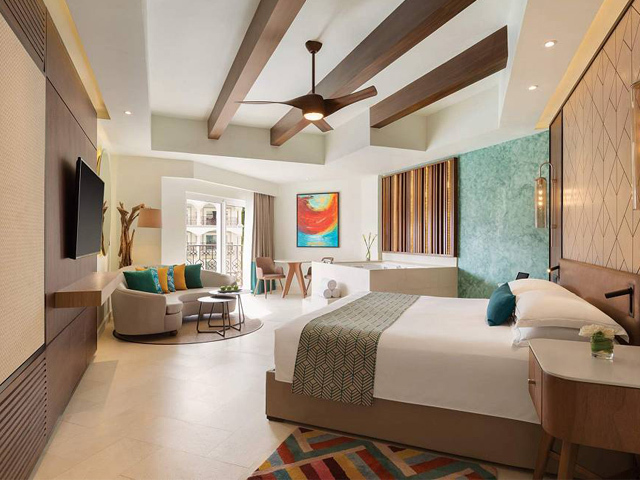 On our romantic honeymoon at THE Royal Playa del Carmen, we will take delight in our Master One Bedroom Oceanfront Top Suite! Our enchanting suite is beautifully decorated with a fresh palette of whites and handcrafted furniture. Boasting Royal Service with lavish amenities, a fully stocked mini bar, a king size bed with luscious linens, a marble bathroom with a steam shower and an in-suite double Jacuzzi and a fully furnished terrace, including a hammock. 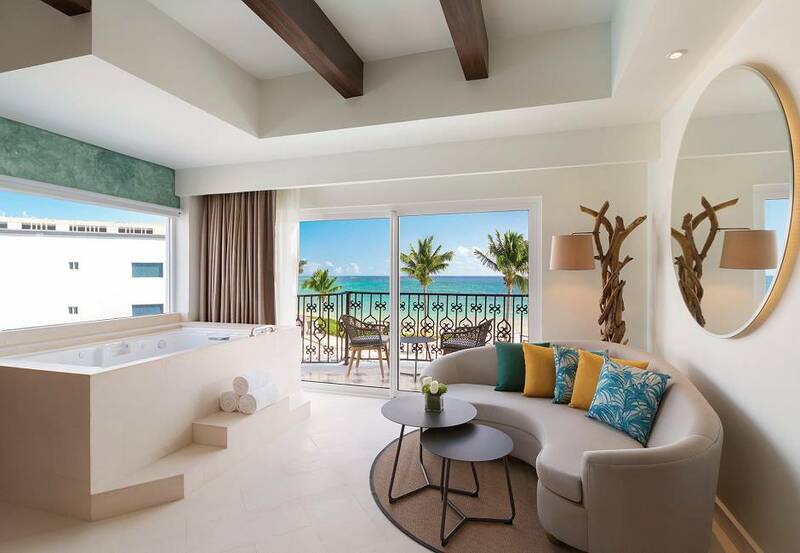 Together we will luxuriate in our spacious Presidential Ocean View Top Suite with Royal Service and amenities! Beautifully decorated with a soft palette of light colors, our honeymoon haven boasts elegant handcrafted furniture in the living and dining areas, a fully stocked mini bar and a bottle of Champagne awaiting our arrival. Our honeymoon haven offers us a king size bed with luscious linen bedding, a large bathroom with a steam shower, an in-suite double Jacuzzi, plush bathrobes and slippers and an expansive balcony complete with a private pool, patio furniture and a hammock. 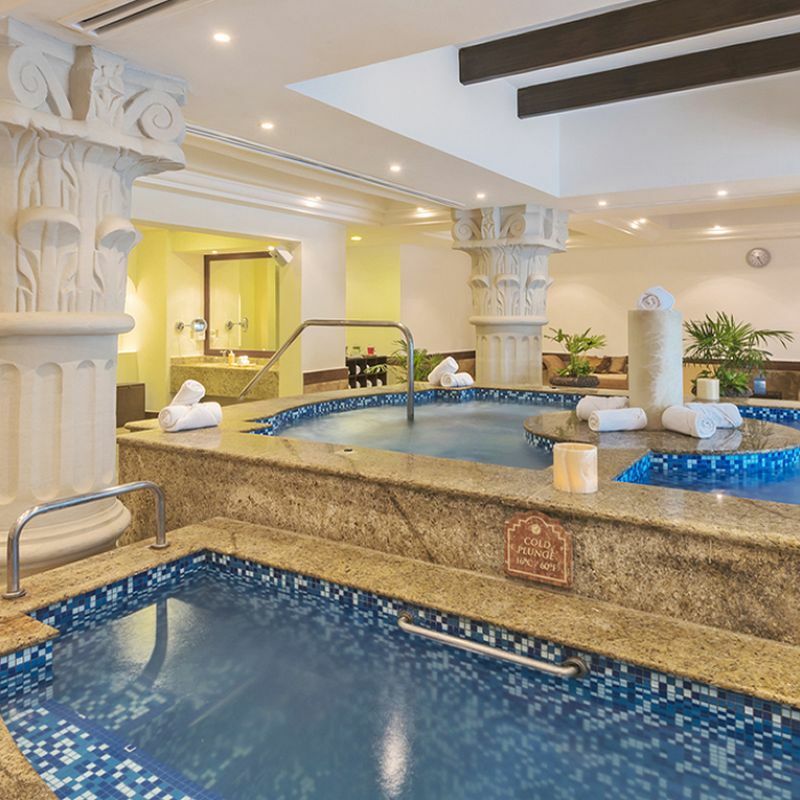 At THE Royal Playa del Carmen, we will indulge in a night of pure honeymoon bliss! 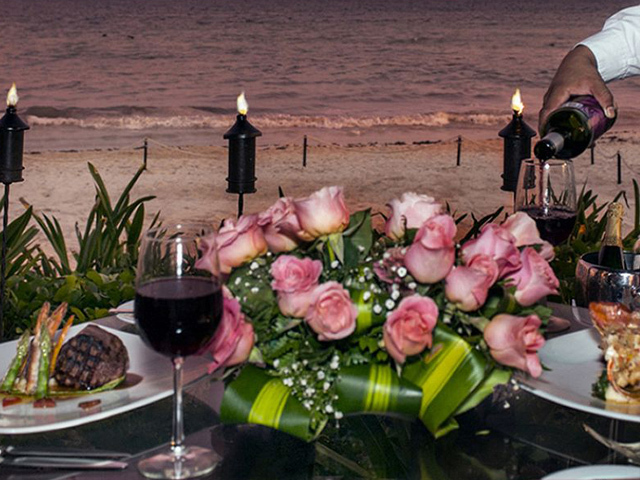 We will make our way down a candlelit path to our private dinner on the beach. While the soothing sounds of the ocean serenade us throughout the evening, we will tantalize our palate with exquisite cuisine, a glass of Champagne and a bottle of wine. It will be a night to remember and one that we will cherish forever! 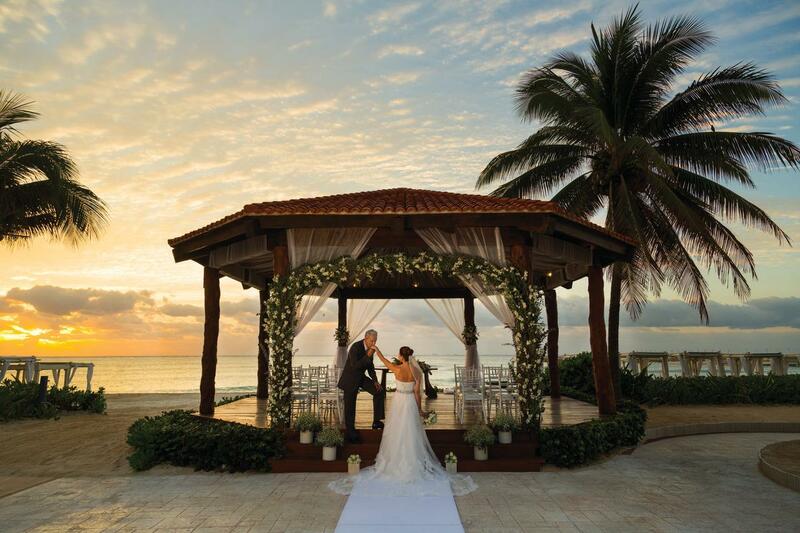 At THE Royal Playa del Carmen, we will discover the honeymoon experience of a lifetime! We will want to cherish the beloved memories we make by purchasing some souvenirs and gifts from the Bazaar. 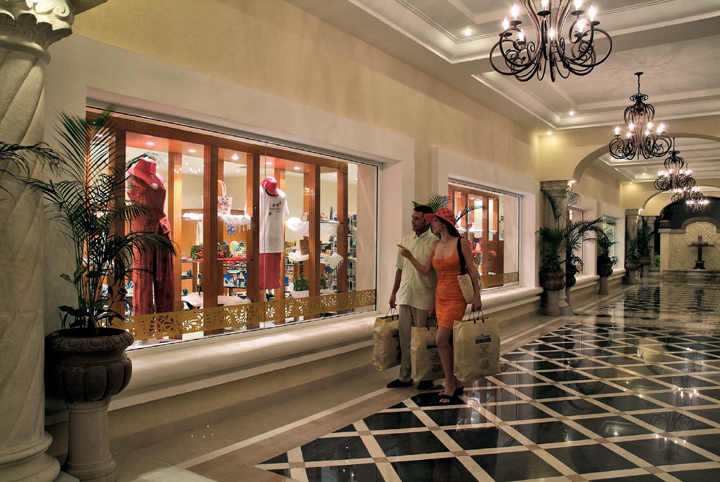 With your lovely wedding gift, we will browse around the SPAzul Boutique on our honeymoon! We will purchase some of our favorite products that were used on us during our spa treatments. After our honeymoon, we would love to experience that same calming state of mind all over again! 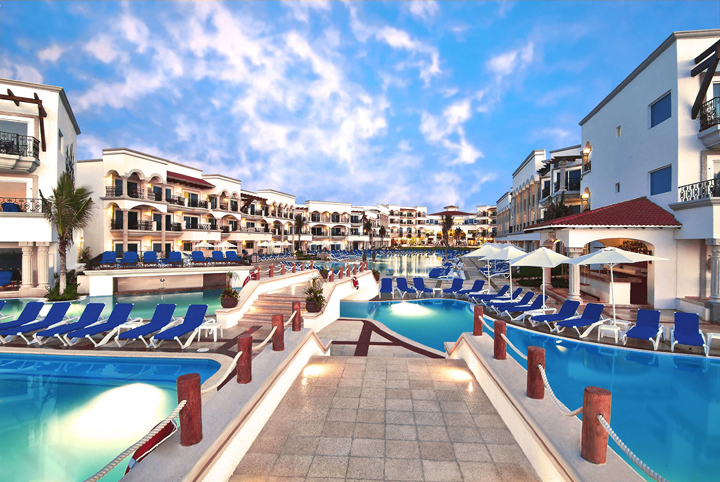 THE Royal Playa del Carmen, our luxurious all-inclusive honeymoon resort, is surrounded by lush green gardens, a stretch of powder white sand beach and sparkling turquoise blue waters in Playa del Carmen, Mexico. Together, we will experience beautifully decorated accommodations, indulge in exceptional amenities, tantalize our taste buds with sumptuous cuisine and enjoy vibrant entertainment and endless activities. THE Royal Playa del Carmen welcomes us with its elegant allure and charming atmosphere, enhancing our honeymoon experience by far! We are so thankful that we are able to enjoy a honeymoon in Mexico and with your generous wedding gift we will help the community of this beautiful destination. City of Joy is a non-profit foundation that helps Quintana Roo, Mexico’s underserved population while sustaining homes, paying utilities, providing services and offering educational opportunities to children. Thank you so much for bringing joy and hope back to the people! It’s my honeymoon and my nails have to look good at THE Royal Playa del Carmen! I will sit back and relax while my hands and nails are pampered with a lavish hand soak, a cuticle trimming, nail shaping and an application of my favorite nail polish. The Spa Manicure will leave my hands beautiful and just as smooth as silk! I will receive a lavish Spa Pedicure at SPAzul on my all-inclusive honeymoon! As I drift off to a world of tranquil bliss, my feet will be nourished with an invigorating foot soak before receiving a cuticle trimming, nail shaping and an application of my favorite nail polish. The Spa Pedicure is a delightful treat for both my soles and soul! At THE Royal Playa del Carmen, I will receive the Hibiscus & Salt Exfoliation! This lavish body treatment uses a blend of salt that is extracted from the Maya coast and combines well with dried hibiscus flowers and jojoba oil. 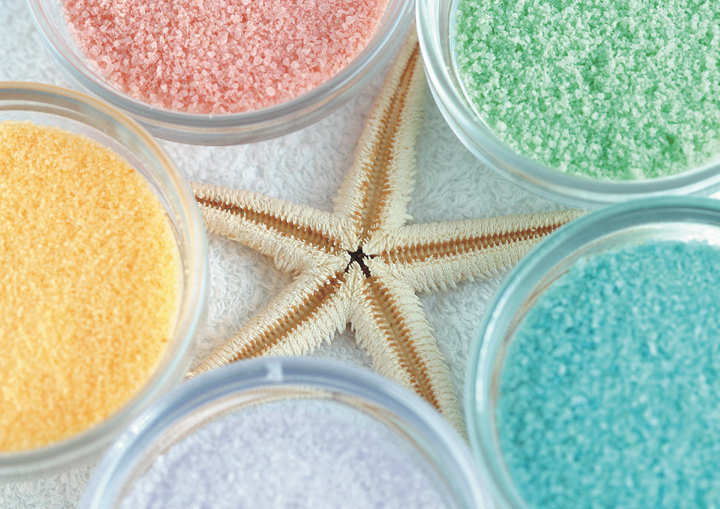 The Hibiscus & Salt Exfoliation will leave my skin silky smooth, radiant and refreshed! 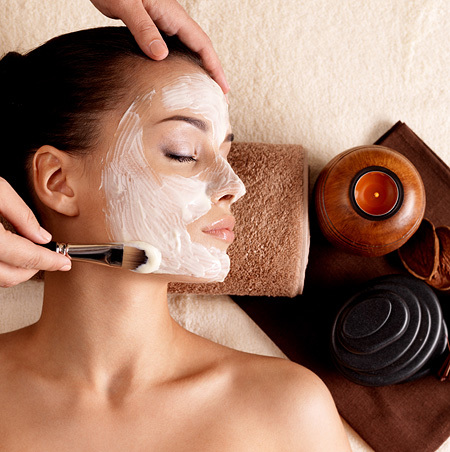 On my romantic honeymoon at THE Royal Playa del Carmen, I will nourish my senses with the Flower Facial! An invigorating combination of sweet smelling rose petals with lime, honey and glycerin will revitalize and soften my skin. 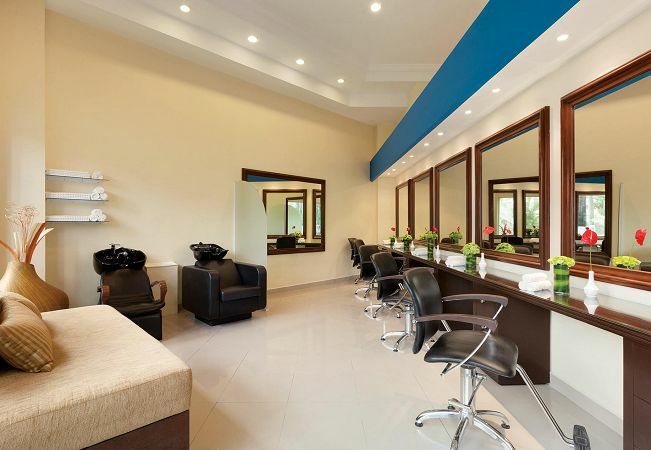 Thanks to you, I will experience this refreshing facial in paradise at SPAzul! 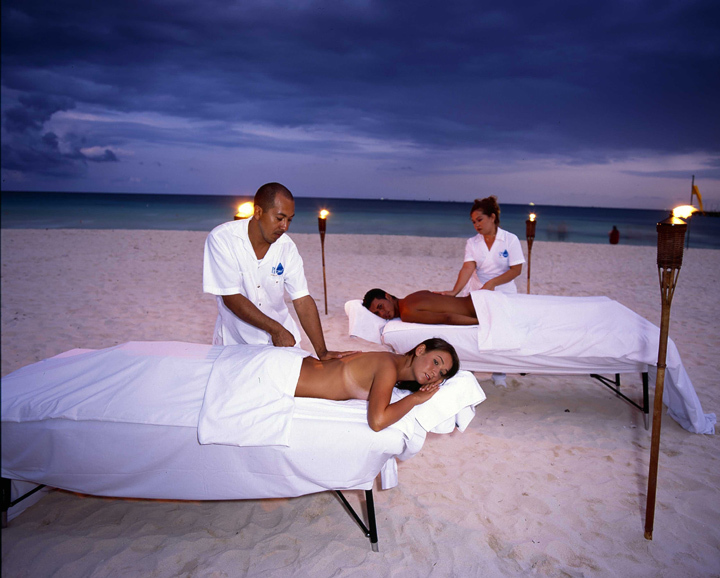 I will receive the Warrior Massage on my honeymoon at THE Royal Playa del Carmen! This soothing massage focuses on the mobilization of the joints and connective tissues to promote circulation and speeds up recuperation from stress. Using light massage strokes and a four-four breathing technique, I will achieve a calm and refreshed state of relaxation and rejuvenation! Thanks to your wonderful wedding gift, I will indulge in the Ancient Stone Massage at SPAzul on my honeymoon! Smooth heated river stones will be placed on the key points of my body while the warmth from the stones penetrates deep into connective tissues. With long soothing strokes and a rhythmic seven-seven breathing technique, I will discover a world of tranquil bliss and harmony! Together we will discover the special indulgence of romance with the Royal Moonlight Relaxation Package! We will be pampered with a lavish couple’s massage on the beach while the sound of crashing waves serenades our senses. Shortly following, a bottle of Champagne, a platter of fresh strawberries and a soothing moon hydro-bath awaits us to conclude our perfect evening in paradise! With The Ultimate Luxury Wedding Package, our destination wedding will be drenched in timeless elegance and romantic enchantment. We will a wedding specialist, a private round-trip transfer, VIP wristbands, welcome cocktails for up to 50 guests, Royal bathrobes and slippers, tropical floral arrangement, a bottle of champagne and fruit basket in our suite, in-suite 50-minute massage for two, rose petals and romantic scented bath, a chocolate body wrap treatment for two, an aphrodisiac bath for two, pressing of my wedding dress and groom’s suit, a manicure, pedicure, hairstyling and makeup for me, a men’s treatment and haircut for him, luxury bridal bouquet and luxury boutonniere, special decoration of our suite with rose petals, aromatherapy and candles, decorated oceanfront gazebo or beachfront location, luxury floral arrangement at the altar, our choice of solo musician, sound system for our ceremony, 15% off any fireworks package, professional photographer with 36 color photos, a wedding album and CD, video services of the ceremony with a DVD, a champagne toast with cold appetizers and a private reception for 4 hours with wedding cake for up to 50 guests, a live Mariachi Band and a live Mexican Trio, petit fours and champagne in our room the night of our wedding, a Royal Champagne breakfast in bed the morning after our ceremony, a moonlit dinner on the beach, post wedding brunch buffet for up to 50 guests, 20% discount off a beachfront couples massage, 15% discount off all spa treatments, Royal Weddings beach bag, a wedding gift frame 5x7 with a picture of us, on night free when we return for our anniversary and more.